Hello again everyone! By this point, I have successfully installed ArchLinux, as well as KDE, and various other everyday applications necessary for my desktop. Aside from the issues with the bootloader I experienced, the installation was relatively straight forward. Since I have never used ArchLinux before, I decided to follow the Beginner’s Guide in order to make sure I wasn’t screwing anything up. The really nice thing about this guide is that it only gives you the information that you need to get up and running. From here, you can add any packages you want, and do any necessary customization. Overall, the install was fairly uneventful. I also managed to install KDE, Firefox, Flash, and Netflix (more below) without any issues. 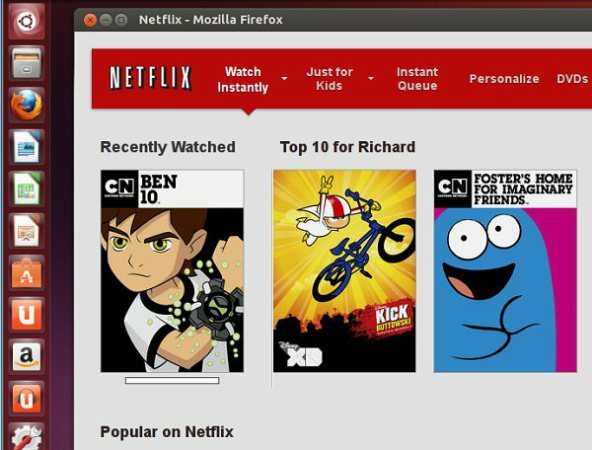 Some time ago, there was a package created for Ubuntu that allows you to watch Netflix on Linux. Since then, someone has created a package for ArchLinux called netflix-desktop. What this does, is creates an instance of Firefox in WINE that runs Silverlight so that the Netflix video can be loaded. The only issue that I’m running into with this package is that when I full-screen the Netflix video, my taskbar in KDE still appears. For the time being, I’ve just set the taskbar to allow windows to go over top. If anyone has any suggestions on how to resolve this, please let me know. This isn’t my screenshot. I found it on the interweb. I just wanted to give you a good idea of how netflix-desktop looked. I’d like to thank Richard in advance for the screenshot. Back to a little more about ArchLinux specifically. I’ve really been enjoying their package management system. From my understanding so far, there are two main ways to obtain packages. The official repositories are backed by “pacman” which is the main package manager. Therefore, if you wanted to install kde, you would do “pacman -S kde”. This is similar to the package managers on other distributions such as apt-get. The Arch User Repository is a repository of build scripts created by ArchLinux users that allow you to compile and configure other packages not contained within the official repositories. The really neat thing about this is that it can also download and install and dependencies contained in the official repositories using pacman automatically. 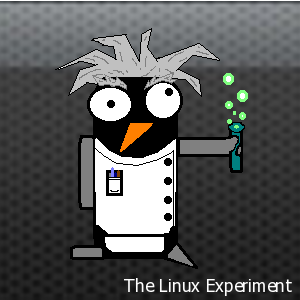 As I go forward, I am also thinking of ways I can contribute to the ArchLinux community, but for now, I will continue to explore and experiment. Right click on Panel, go to Panel Settings, More Settings and check the Autohide option. That way the panel will slip off the bottom (or top) of the screen and stay hidden until you ‘mouse over it’. Yeah. As I mentioned above, I ended up setting it up to just cover the taskbar instead. However, this is more of a workaround than an actual fix.